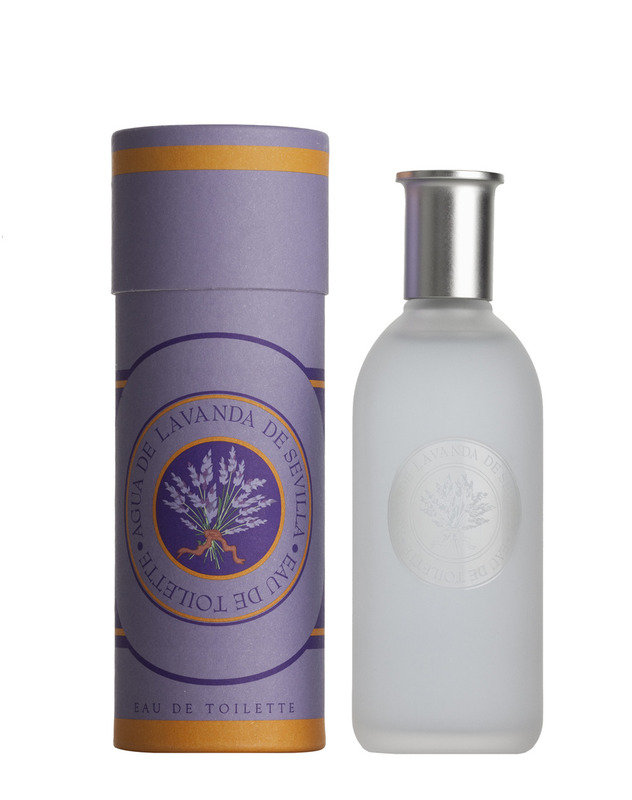 Agua de Lavanda de Sevilla is a fragrance full of vitality and youth which floral lavender fragrance, woody and spiced that evokes relaxing lavender fields. An Aromatic fragrance for women. 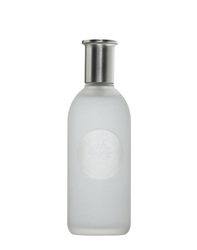 Base: sandalwood, incense, musk, moss, benzoin, cinnamon and vetiver. 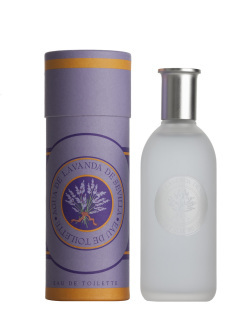 Agua de Sevilla is characterized, since its origin, as a purely family business project which highlights the interest and love for the colours and smells of our land and a desire to convey that passion in all those items they design.